Discover complex relationships and improve predictive models. 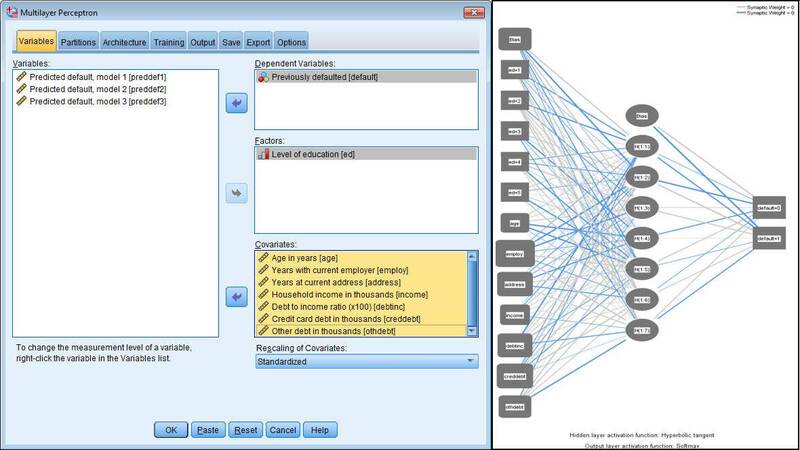 IBM SPSS Amos lets you easily use structural equation modeling (SEM) to test hypotheses on complex variable relationships and gain new insights from data. IBM SPSS Modeler provides predictive analytics to help you uncover data patterns, gain predictive accuracy and improve decision making.